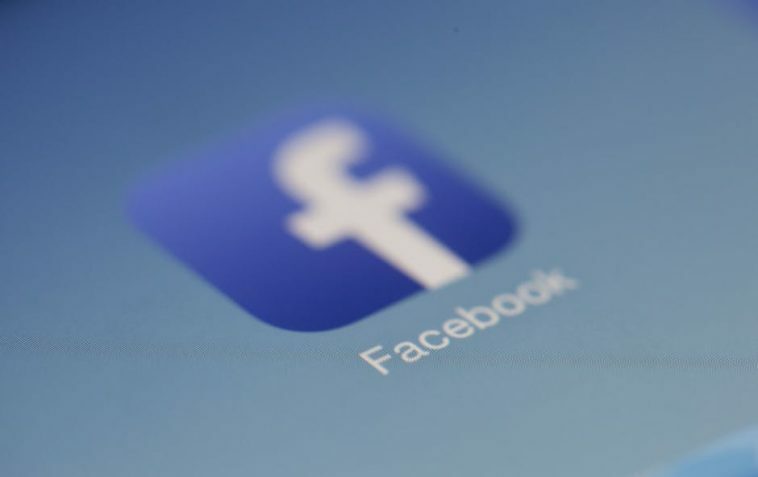 Aaron Greenspan, an old Harvard ex-classmate of Facebook CEO Mark Zuckerberg who claims to have come-up with the original idea for Facebook, later on had a private settlement with Facebook back in 2009 has sputed his opinion about Facebook monthly users. In a report, Mr. Greenspan doubts Facebook’s MAU saying that there is no way to measure the true Monthly User Base (MAU) accurately. According to him, Facebook reported matrix just simply overestimates the number of real monthly active users, he says there are lot of fake and duplicated accounts. He believes that the actual number of active monthly users of Facebook is much less than reported by Facebook. In the report, he also talks about how the fake accounts cheat and defraud other uses and how they are used for selling advertisements on the world’s largest social networking website. The report also accuses Facebook for selling ads to 2 millions of Ghost buyers who are fake and do not exist in reality on Facebook.